Dr. Hazem Saleh MS , M.D. 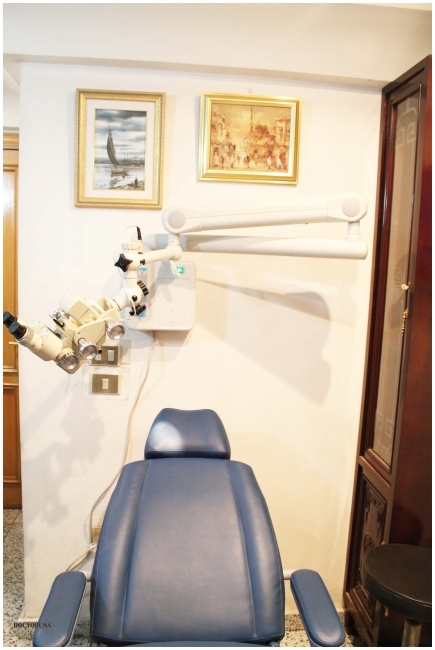 Besides completing his masters degree in Egypt, Dr.Hazem advanced his knowledge and expertise in France. 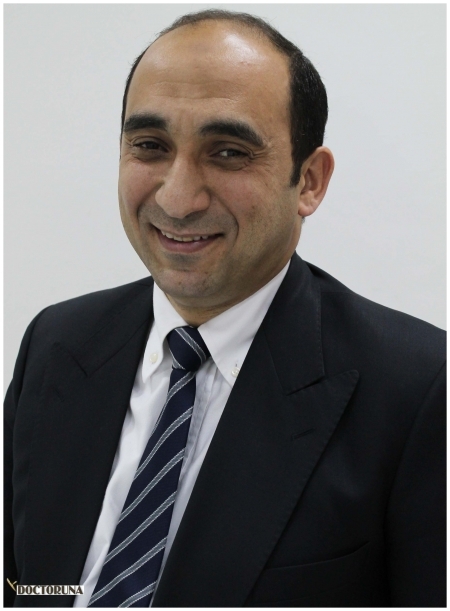 With certifications from Clermont Ferrand University, Montpellier University and Gustave Roussy institute Dr.Hazem has a long research history in the fields of E.N.T medicine, head and neck surgeries and malignancies. 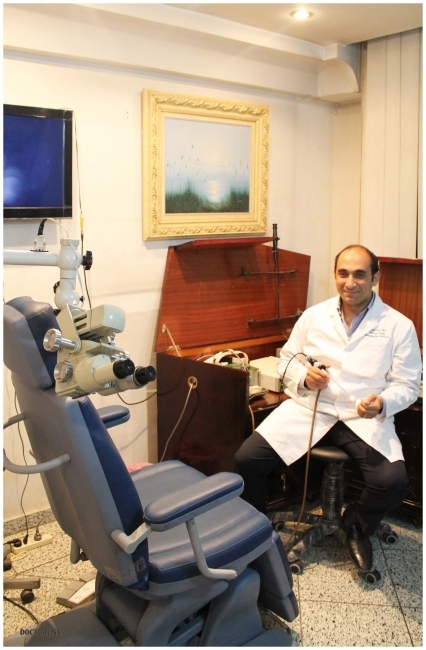 He is currently an associate professor of otorhinolaryngology at the National Institute of Laser Enhanced Sciences, Cairo University. He has more than 15 research papers and presentations as well as contributing to two text-book chapters. Member of The French Society of Otorhinolaryngology, Head and Neck Surgery. 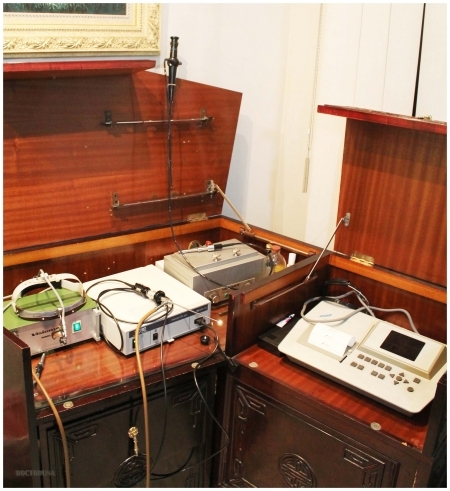 Member of The Egyptian Society of Otorhinolaryngology, Head and Neck Surgery. Member of the American Head and Neck Society.